Our treasured memories used to be stored in photo albums and paper records but nowadays, it’s likely that you will have correspondence, photographs and important financial information stored online, all of which make up your digital assets. You may not wish to think about it, but it’s really important to consider what happens to all of your online data after you die. You probably use online banking services of some kind; you might have social media accounts, which detail key memories and photographs; and you may listen to music you have downloaded, which is stored digitally. Following death, there is the complicated task of identifying and sorting out these intangible assets – and they shouldn’t be treated any differently to more obvious, tangible assets. Remember that your online life still exists following death and, unless you have left instructions, then your next of kin may be unaware of your online existence, making it difficult to close down your various online accounts. So how do you protect your online legacy? It may sound obvious, but in a will you can name executors who will be in charge of sorting out your estate when you die – and this includes your digital assets.Speak to your solicitor about the role of an executor. This will help you decide who you could appoint and ensure that the people you select are suitable. Your executors do not necessarily need experience of dealing with online accounts as they can seek advice from a solicitor when the time comes. The Law Society recommends that everyone completes and maintains a personal assets log, which should include details of your digital assets. A simple note with details of where digital assets are held should assist.Without an up to date list it will be very difficult for your executors to trace all of your assets. This is more true than ever with many of our financial affairs being dealt with online. It is preferable not to leave passwords and PINs for your personal representatives (the people who administer your estate) to access the accounts, as by logging into them without your authority an offence could be committed under the Computer Misuse Act 1990. Instead, you should leave just enough information and instructions so your assets can be found. Some digital assets, such as music, air miles and PayPal accounts can have a monetary value and should be dealt with carefully. For assets which have significant monetary value, they may even need to be dealt with by an intellectual property expert. In the event of an account holder’s death, each internet service provider (ISP) will have a different protocol on how to deal with the account and may be governed by strict privacy laws. 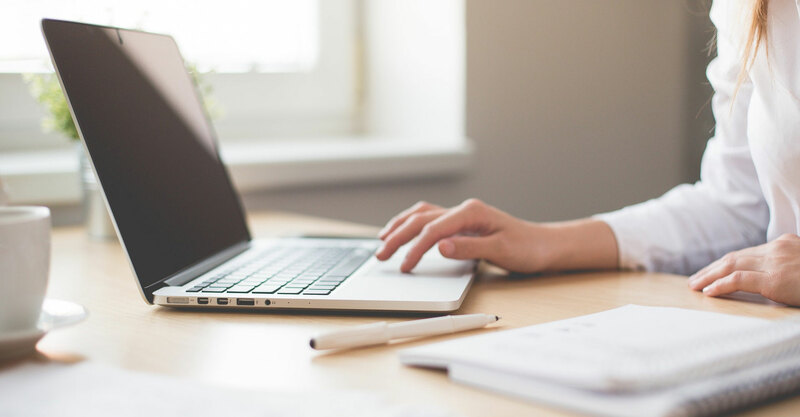 As the terms and conditions of most ISPs vary, you should ensure that you are aware of what will happen to each of your online accounts in the event of your death. This will enable you to ensure that both sentimental and monetary digital assets are not lost or locked by the internet service provider. Ensuring your affairs are in order is an important step most of us leave on the “to do” list for months, or even years. Taking action does not need to be onerous or time consuming and, once dealt with, gives you and your family peace of mind.